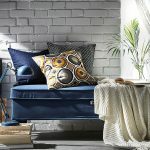 IKEA Qatar Blog » Lighting » Which Lamp Does Your Home Need? Which Lamp Does Your Home Need? 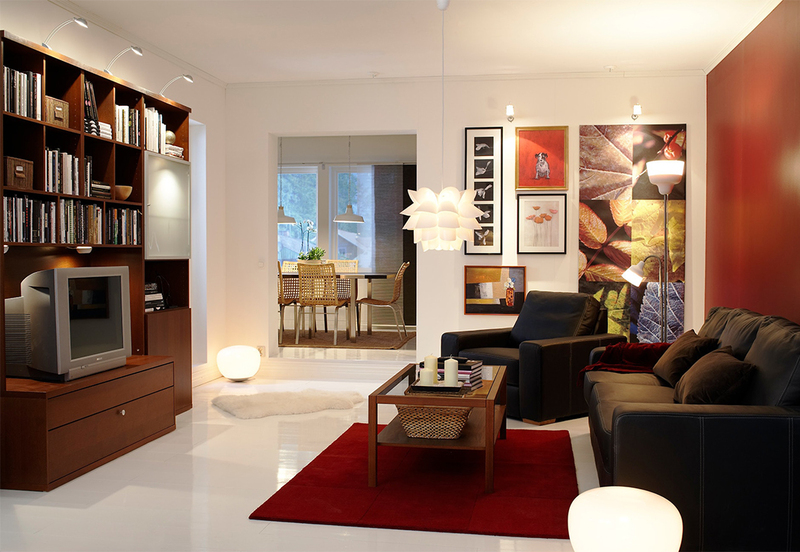 Shopping for the right lighting for your home is time consuming and requires a lot of research. No surprise then that people are often unaware of the sheer range of lighting options available out there. More often than not, it’s hard to pick a suitable lamp and ensure that perfect blend of color and area of effect to complement your living room’s expensive furniture. Between the numerous types of lamps, it’s very easy to pick the wrong type to show off the shiny new vase you bought or the workstation you built. Also known as work lighting, task lamps are for when you want to work. This includes the study, office or even just night reading. Task lighting would be appropriate for either office space or for your study table. Task lighting includes both warm and bright light – the former is used for leisure, like reading, and the latter for work. Likely the type of lighting we all know and love the most, ambient lighting lamps radiate a smooth warmth which comforts your eyes with just enough light. This is generally more suited for living rooms to induce a sense of serenity. Ambient lighting is generally seen in chandeliers, ceiling fans and pendant lamps. This is a form of lighting used with the intention of creating a specific point of focus within a room. It can be placed in any room with the goal of accentuating an expensive piece of art or even certain parts of your house during holidays. Accent lighting is a subtler form compared to task or ambience lighting, and is usually seen in spotlights or integrated lighting. Remember: Lighting can make a major difference in how your house looks. By understanding what lamps you need for each room, not only will the whole house look pretty, it will also be better on the eyes when you’re working, as lighting is a crucial factor for work and leisure. So always make sure to choose the right kind of lamps for each room, carefully thinking about how it will affect the furniture and how it ties into the purpose of that room.